Where to spend your short term / medium term period ? 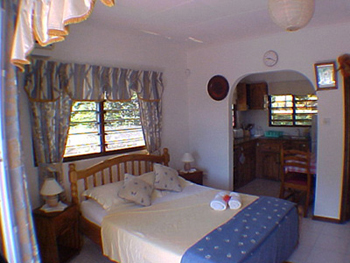 Fully furnished, comfortable, for short term, A few minutes driving from town. Self Catering Accommodation licensed under the name of "Armony Residence"